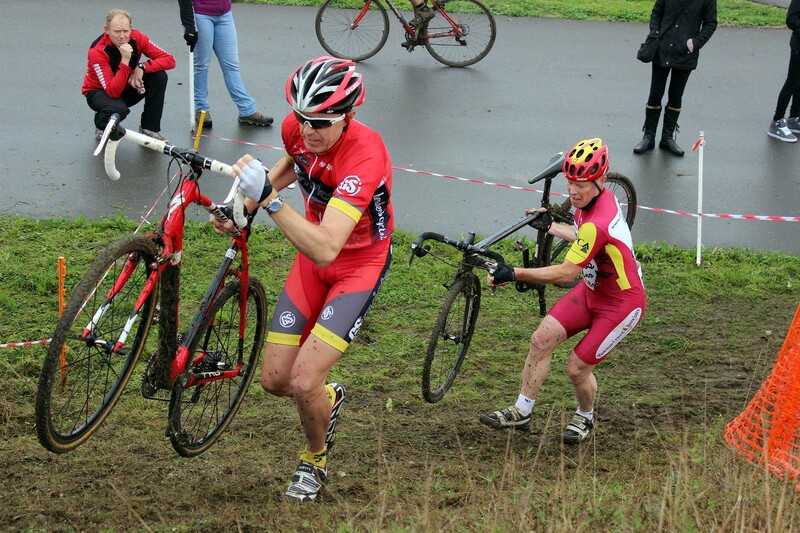 The 3rd January 2016 saw a heroic cyclo-cross race held when heavy rain fell and high winds lashed Round 12 of the London/SE Cyclo-Cross League at a venue that was created in 2012 on an abandoned section of the A2 road. Route 66 is an iconic highway that once spanned the USA and is probably the most famous road in the world, mostly because of one song recorded by the Rolling Stones, Chuck Berry and many others. But if Route 66 is iconic, then the A2 is most definitely the more historically interesting and also the home of the Gravesend CycloPark. Route 66 was created in 1926 and cuts across the USA through California, Arizona, New Mexico, Texas, Oklahoma, Kansas, Missouri and Illinois. The highway represented for many the uniting of east and west America. 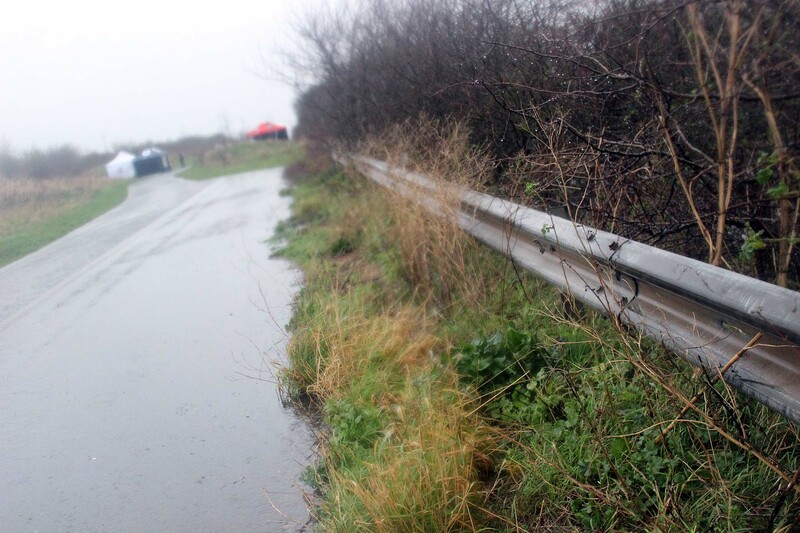 Meanwhile the A2 in the UK follows a well-trodden path from Dover on the south-east coast via Canterbury, through London and onward into central Wales. 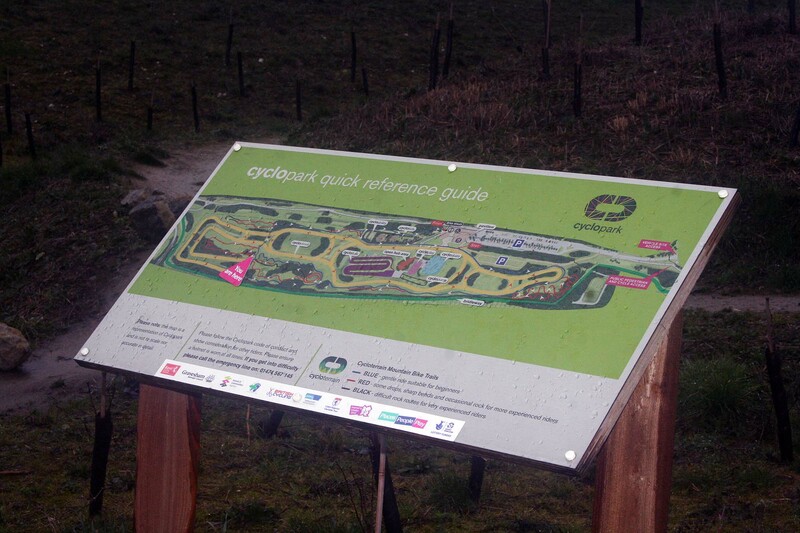 In the 2000’s sections of the Kentish A2 were bypassed and it is on one such redundant section that CycloPark was built, and which now sits adjacent to the continual hum of the A2/M2 motorway. 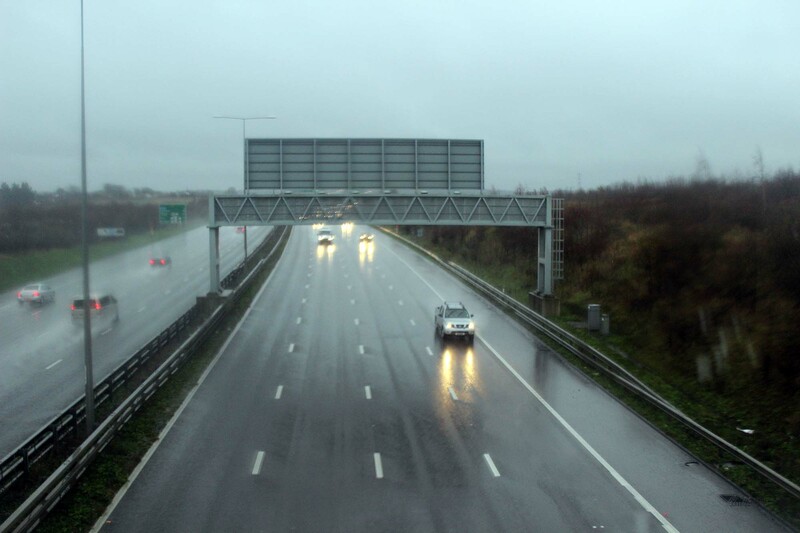 The Anglo-Saxons knew the A2 as ‘Wæcelinga Stræt’ (named after an ancient British tribe), later the Imperial Roman army paved it and through the centuries it became ‘Watling Street’. It was this stone road and others like it (it crosses another legendary Roman road, Ermin Street) that allowed the Romans to control Britain and in particularly to mobilise soldiers to defeat the bloody insurrection by Queen Boudicca and her Iceni tribe, in what became known as the ‘Battle of Whatling Street’ (AD60/61) fought north west of London, most likely in Shropshire or Hertfordshire. With echoes of Monty Python in mind – ‘what have the Romans ever done for us?’ The decline of Rome saw Whatling Street fall into disrepair and it only began some sort of modernisation when Parliament passed a series of 17th century Turnpike Acts that saw the creation of pay-to-use upgraded sections. Thereon it became known as the ‘Great Dover Road’ and in 1894 the Thames was bridged with the building of Tower Bridge. 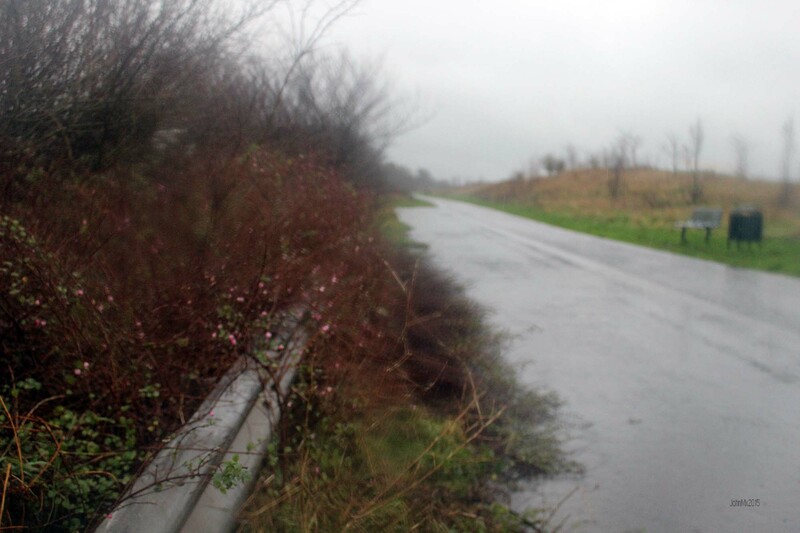 In the 1920s the road was designated as the A2 as part of a national reorganisation of main trunk roads before the creation of the modern motorway system a number of decades later. As we look back misty-eyed across the centuries we can picture in our mind’s eye not only ancient Brit’s and Romans along this route, but also the army of Henry V marching onto Agincourt or the pilgrims chronicled in the ‘Canterbury Tales’ (1386) by Geoffrey Chaucer, as they travelled to Canterbury and other holy sites. Along this road ideas flowed and with ideas came political upheaval and religious schisms such as the infamous executions of religious dissenters in the 16th century at St Thomas-a-Watering (now Old Kent Rd). It was from nearby Dartford that Watt Tyler led the ‘Peasants’ Revolt’ and they took to the ‘A2’ to march on London in 1381. We can also picture how Kent and the A2 might look now if Adolf Hitler’s Nazi army had crossed the Channel in the 1940’s, as it would have been this road that would have seen bloody fighting when the Nazi state tried to break out from any coastal bridgeheads they might have achieved, and then attempt to move on London. In their path would have been the British defences known as ‘Stop Lines’ that crossed the A2 and no matter who might have ‘won’ (most likely the home side), the area would now be littered with marks of the carnage such as can be seen across Europe, but especially in greater density in Belgian military cemeteries. All that remains of this ‘what might have been’ are weather worn concrete pill boxes and Britain’s most endearing TV sitcom. The town of Gravesend is mentioned in the Domesday Book of 1086 and is itself not without interest. 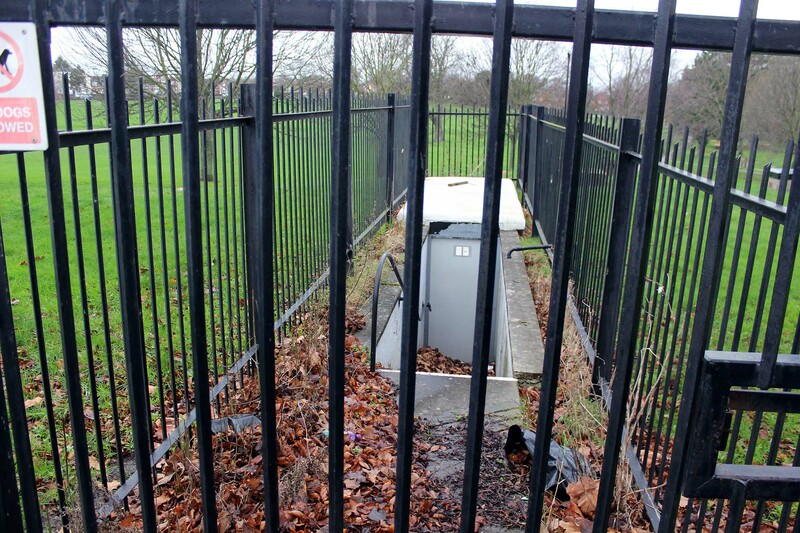 Just a short walk from Cyclopark is a cold war nuclear bunker at Woodlands Park, which up to recent times was unknown to most residents. Normally open to the public it is somewhat ironically closed because of flood water and thus you are currently unable to view the cavernous interior or an airborne nuclear bomb that is usually on display. Gravesend features very strongly in Thames river history and was of strategic interest to England and its enemies, so much so that in 1380, during the Hundred Years’ War, Gravesend was burnt to the ground by the Castilians. Nearby are the important Royal Naval Dock Yards at Chatham and on the sea front are remains of Tudor Towers and modern fortifications. For me one of the great post war films, ‘The Long Memory’ filmed in 1952 is set in and around Gravesend. This gritty film depicts the dark waters of the Thames estuary, the eerily wide mud flats at low tide and the stark bleak looking housing that existed just after the Second World War. 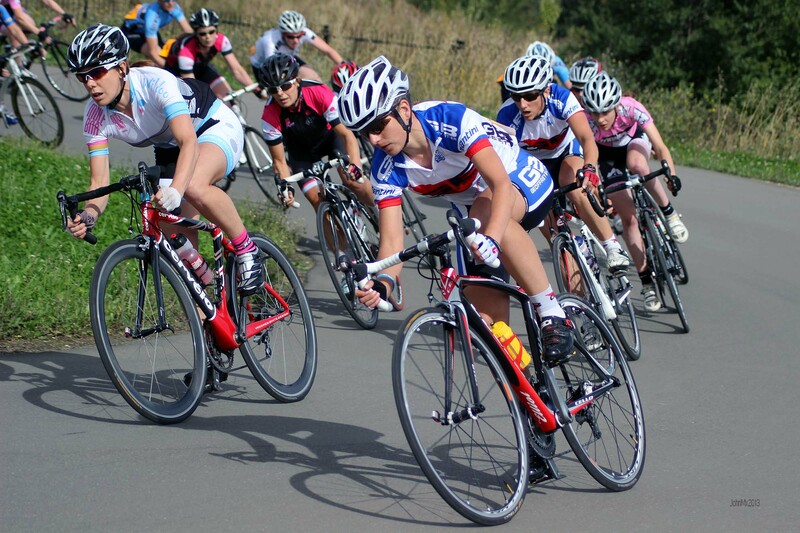 The A2 will be well known to the many Kentish Cycle clubs such as Gravesend CC (1923), a club like so many others that has a story to tell and if we were to drill into any club’s history we would soon come across tantalising snippets of interest – e.g. why was founder member Frederick Garrett expelled soon after he and a small band formed Gravesend CC some 90 years ago? 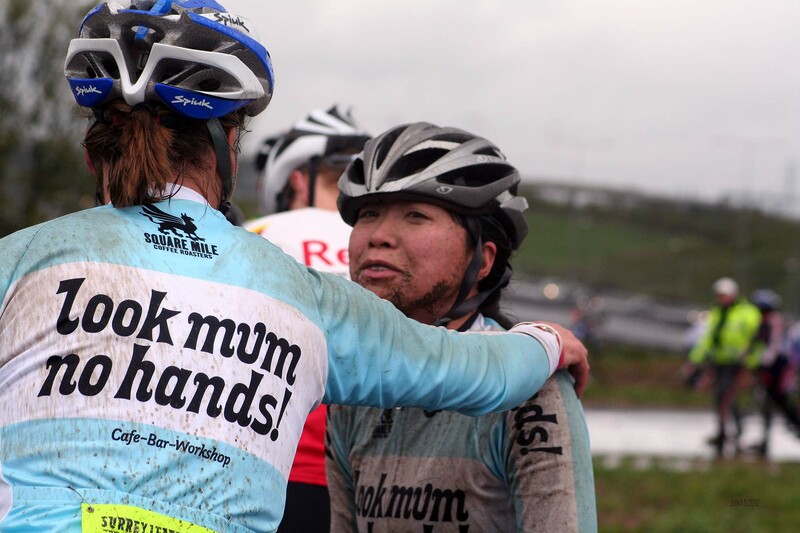 In a similar theme to my Betteshanger Colliery feature we can share our mud plugging (or road racing) with ghosts at Cyclopark, but rather than miners we might find Roman Legionnaires, who built stone roads to avoid the mud, or even Saint Cecilia, better known as the ‘Second Nun’ in the ‘Canterbury Tales’. I don’t expect you to think about the history of the venue whilst you are racing, but it would do no harm to think about Romans and Pilgrims and the ‘what if’s of the area. 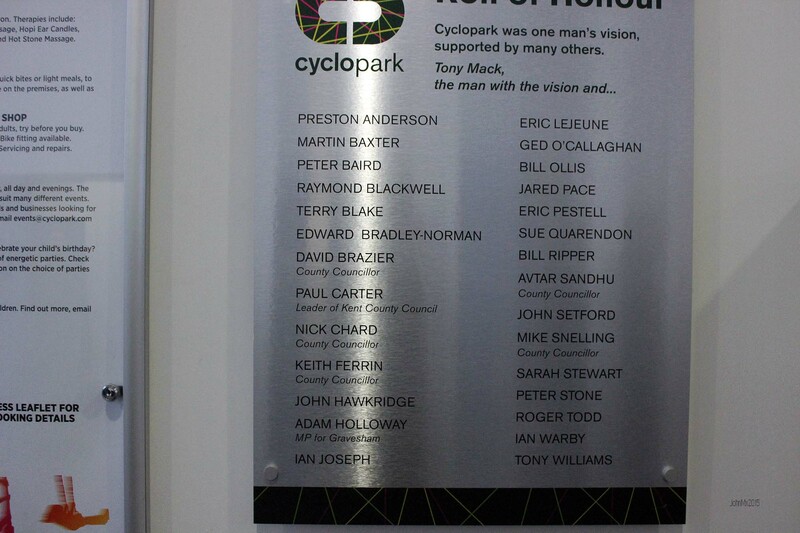 What you can do most definitely is to go to the foyer of Cyclopark and look at the names of those who made this great centre possible and say thanks. 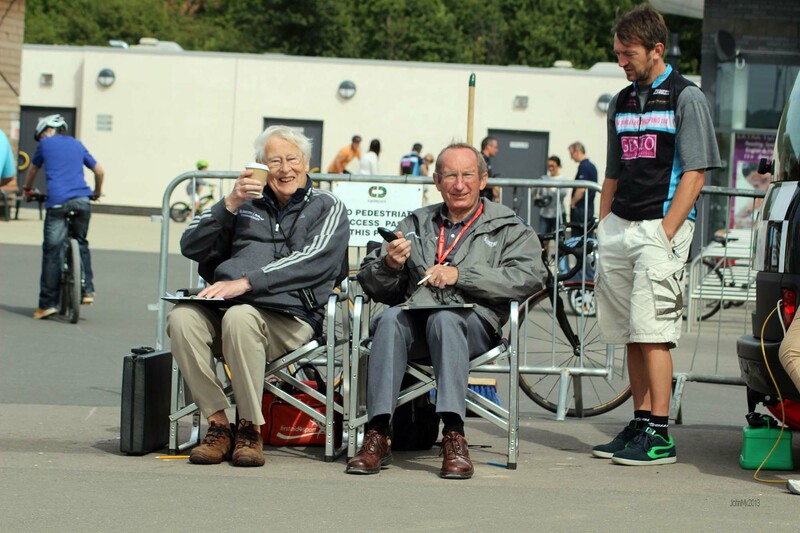 Dedicated to Peter Baird (Gravesend CC) and Bill Lewis (Dartford CC) who both passed away in 2015.